A photographer friend of mine, suggested I head to the Iowa River below the Coralville Reservoir Dam to checkout a small group of pelicans. After a noon meeting yesterday, I headed to the area hoping to see a few of the remaining pelicans before they continue their migration into Canada. As you view these five images, please look for the two tags on these banded birds. I setup my tripod across the river from this apparently sleeping pelican. It finally woke up, stretched and yawned (see the first image below) several times. I missed the first yawn, as I was not expecting it. Notice the leg band on it's left leg. Check out the feet of the pelican in image #2 (below). With having just woken up, the pelican appears to be a little bit uncoordinated. Also, the second band, on his left wing is visible. After some unsure steps, the pelican (see image 3 below) jumped with its wings wide heading for a soft landing in the Iowa River. The pelican floated downstream for about 100 yards, and climbed onto another branch. I moved my tripod down to get across from it and watched as the boat (see image 4 below) approached. I wasn't sure what was going to happen, so I put the camera into low speed continuous shooting mode. As soon as I saw the boat and the pelican in the frame, I started taking images. Surprisingly the pelican did not take off as the boat floated nearby, but merely stood up. After the boat passed, the pelican took off, I changed to Zone AF from 1 point AF, so I could track its flight (see image 5 below). It passed about 50 feet from the shore where I was standing. It seemed unconcerned about the thirty+ people walking or picnicking on this side of the river, nor to concerned about the nearly twenty fisherman up towards the dam. It flew around about ten minutes before landing a little further down stream. 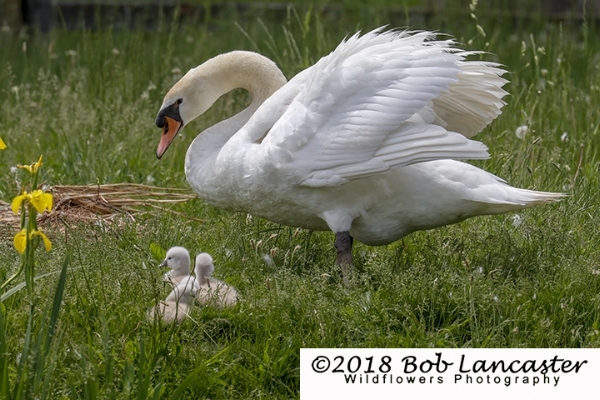 I added several additional images from Renee's and my trip to Desoto Bend wildlife refuge in the gallery above. I had some surgery done on my back yesterday to hopefully reduce or eliminate the back pain I have had for nearly three years. After being stuck in the hospital and in the house for way too long, I ventured out to Wickiup Nature center just before sunset tonight. I slowly walked to the bird blind hoping to get a few images of the sun backlighting the birds. 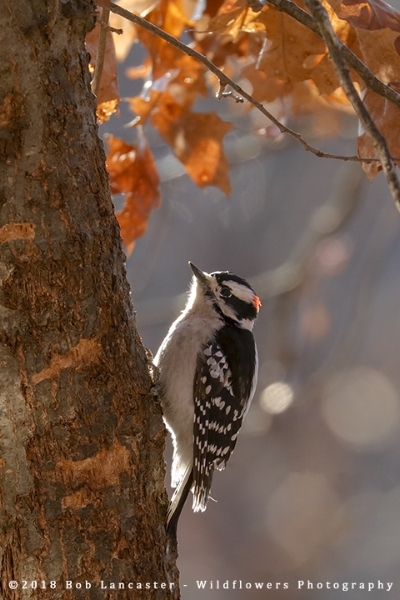 The top image is a Downy Woodpecker, the middle is a Redheaded Woodpecker and the bottom is a male Cardinal. All of the images (below) have the beautiful glow of rim lighting or backlighting. Canon 80D, 100-400mm II lens at ISO 400 to stop the action, and at f/5.6 to create the blurry backgrounds. Hampered by an abandoned fishing line. If you look close at the image below, you will see a fishing line trailing from the beak of this goose. I saw a DNR truck later that afternoon and left a message for them. This happens to lots of creatures that live on or in our lakes and ponds. Please be responsible. Today, I witnessed what it means to be a true Iowan. 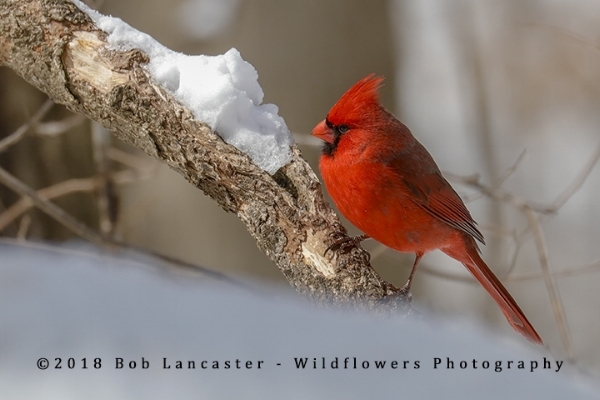 I was down at the Macbride Nature Center, photographing the creatures at the bird blind during this morning's snow storm. After about two hours and hundreds of images, I hiked back to the car and started to return home. There are two fairly large hills near the entrance to the center and my Camry decided to pause about 1/3 of the way up the first hill. No matter what I did, I was not going anywhere. A couple of gentlemen stopped and took me up to the maintenance shed to see if anyone was working. No such luck. I called a tow truck, but they were busy and it would be at least an hour or more. The gentlemen offered to wait around with me. After about twenty minutes, another pair of drivers started into the center, we stopped them, warning them about my car and the slick road. It turns out they were part of the volunteers that work at the nature center. One of them offered me a seat in their car and said I could wait with them until the plow driver or tow truck arrived. I thanked the original rescuers and moved into another vehicle so that they could get on their way. After about another thirty minutes, another volunteer arrived and he started plowing the road. We followed them to my car, where I was dropped off. Again, I thanked them for their time. I backed down about 25 feet, sliding into the plowed lane and was able to get up the hill and out of the area to the highway. This is exactly what it means to be an Iowan. These two images (below) were from this morning. 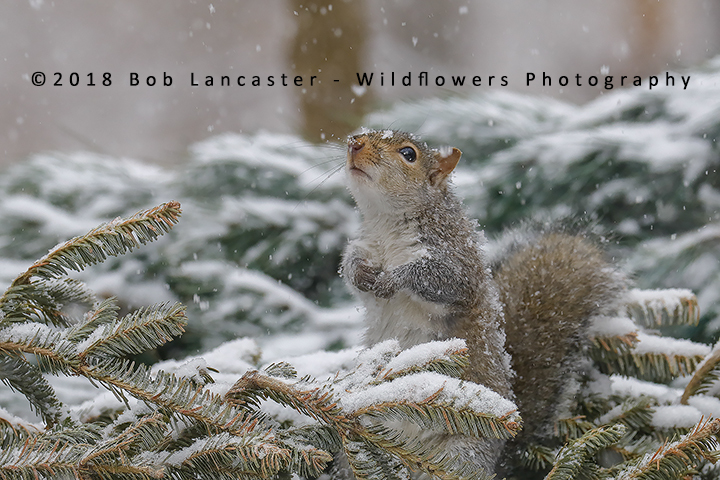 the squirrel was really entertaining, with lots of praying for the snow to stop. The comb on the cardinal looked like it was frozen. I had to run into Cedar Rapids today and when I was done, I swung by the roller dam. There were a few eagles flying, a lot sitting on the north bank. However, there was a couple of mature Bald Eagles not 75' from my location. 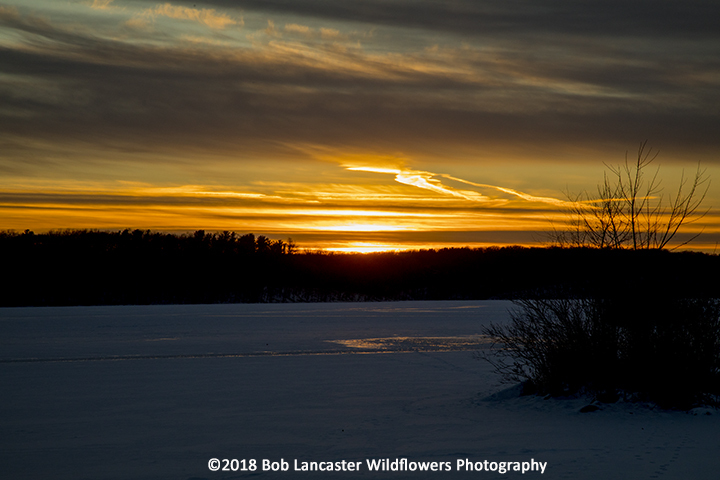 I took several images as the sun peaked out from some low clouds about an hour before sunset. 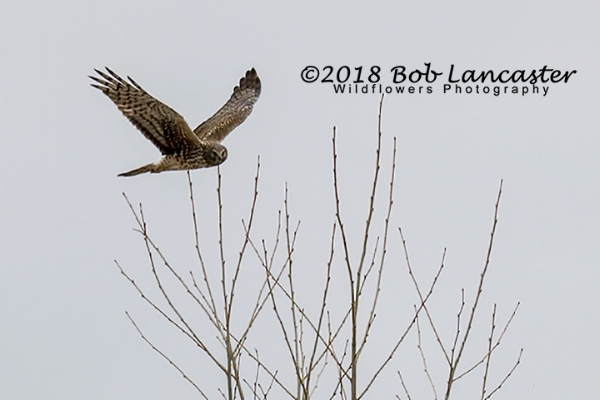 An immature eagle landed on the same branch as this eagle creating a little action. The mature eagle (see image below) started screeching, turned to face the immature one, and flapped its wings until the immature eagle flew off. This eagle continued screeching and displaying for a good 4 to 5 minutes, i.e. 40-50 images. I really like the way the sun was sets off his angry looking eye. Canon 80D, 100-400mm II lens at 400mm (560mm equivalent), ISO 400, 1/5000 sec at f/5.6, hand held using the car as a blind. I did crop the image and reduced it to 4x6. By living in Iowa, we are able to enjoy all of the seasons. 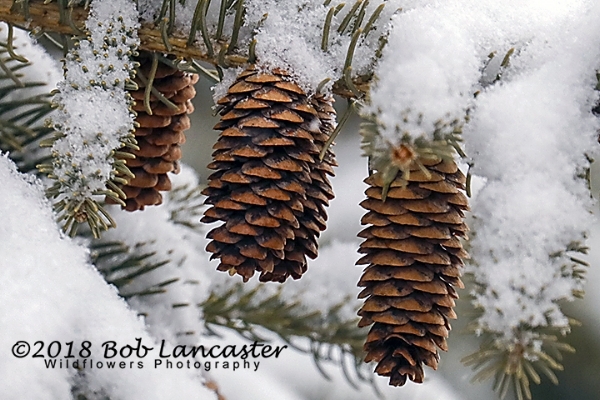 I have always liked Winter, from snowshoeing, cross country skiing, hiking and of course, photography. However, I don't like the extreme temperatures and windchills well below zero that we had earlier this winter. But I do like snow. Lots of snow. After the latest six inch snowfall, I headed outside for the fresh air, with extra batteries and warm hiking boots. 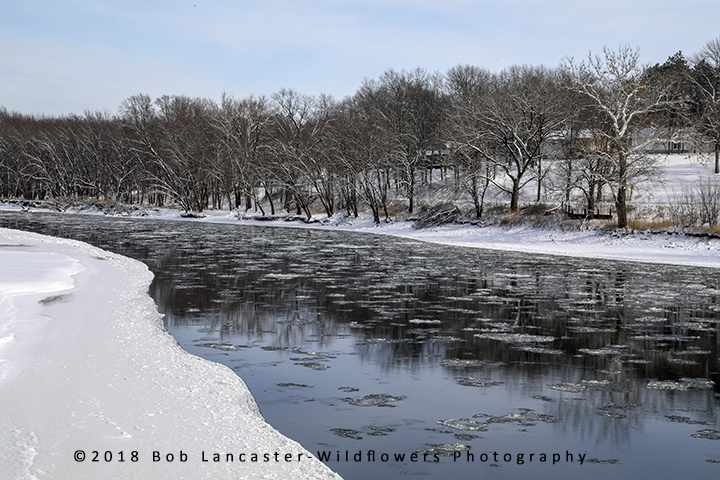 What I found was the Cedar River at Sutliff Bridge open with plenty of small icebergs floating down (see image below). 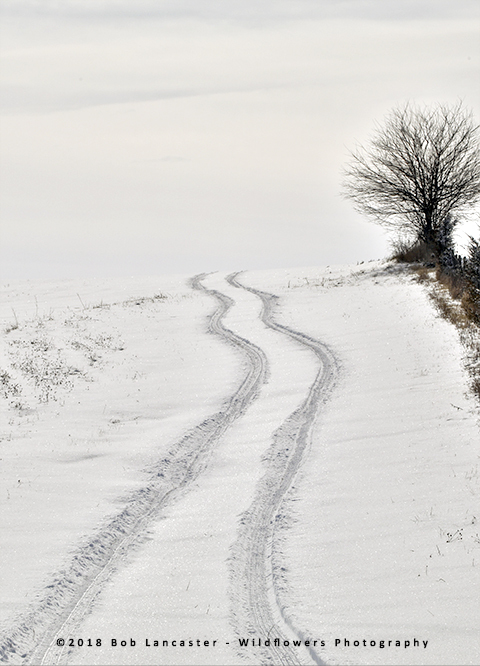 As I headed towards Palisades-Kepler State Park, I saw this curving path going up the hill in the snow. Where was it going? With the heavy clouds to the south, it looks like someone drove right off the top of the hill into the clouds (see 2nd image below). Not finding anything I wanted to photograph at Palisades, I headed to Lake Macbride State Park. There, I walked most of the dam to beach trail, after all, it was balmy 12 degrees outside. The last image is the trail at the boat dock, before I headed out towards the dam. A crystal clean snow, with sunny clear skies, cold temperatures; what more could someone who likes winter ask! I did not see anyone else out enjoying the latest winter snow, that was unfortunate. I had an appointment in the Iowa City area on Wednesday that got done a lot quicker than I thought. I took advantage of my free time to drive about 70 minutes on I80 to Lock and Dam #14. 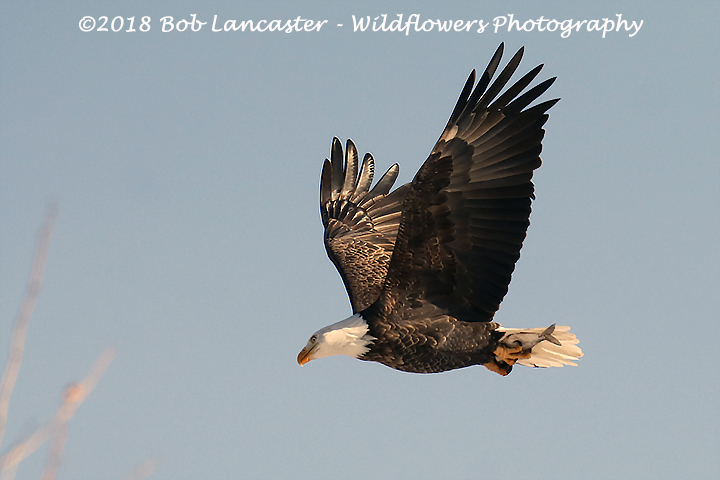 When visiting with the nearly 40 photographers there on Tuesday, I was told that some people travel for 8 or 9 hours from all directions to photograph American Bald Eagles during January and February at this amazing site. When the Great Lake Region becomes snow covered and the streams/rivers frozen, the eagles begin to migrate south in search of food. This migration generally begins mid December through the third week or so of February. For photographers, Lock and Dam #14 offers a large public parking lot, restrooms, handicapped facilities, a long board walk to set up tripods. You will see the eagles fishing under the dam, which at times, seem almost in hands reach. With some patience, some super images can be taken with as little as a 200mm lens. Generally, a 300 to 800mm lens is used. The image (see below) was taken with the Canon 100-400mm II lens and a Canon 80D. I was able to find a spot on the boardwalk between a Nikon photographer with a 600mm lens and a person taking photos with their cell phone. For the Bald Eagles, the river offers great Gizzard Shad fishing. This adult eagle was carrying lunch up and into one of the many trees that are located around the area. Just next to the parking lot, there is a Bald Eagle Sanctuary where the eagles can rest without people disturbing them. If you go, be sure to dress warm as the air off the Mississippi River can chill you quickly. I have always enjoyed watching and photographing the Bald eagle. 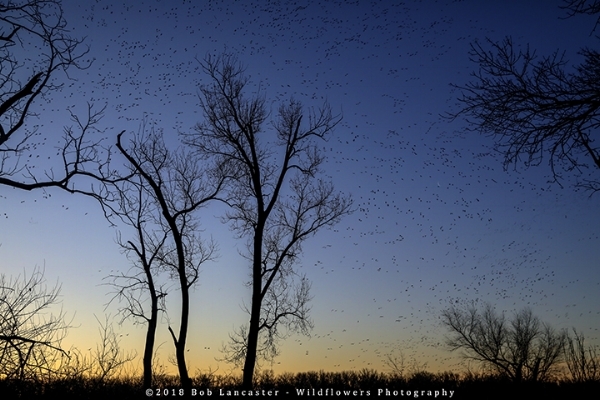 Yesterday, I spent several hours driving along the Cedar River basin south of Cedar Rapids. My goal was to find an eagle sitting on the ice, enjoying a fresh "frozen fish" lunch. After about an hour, I saw an eagle in an opening thru the trees and quickly parked my car on the side of the gravel road trying not get stuck in the rapidly melting snow. Moving as slowly as possible so as not to attract any additional attention, the window was lowered. Sitting still for several more minutes I very slowly raised my camera, placing it on the bean bag. There was no one else around. No other noise, not even the wind. Focusing on an eye, I fire off one shot. The eagle turned and glared at me. From over one hundred yards away, it had to have heard the sound of the shutter. I quickly fired off several additional shots while it was staring at me (see image below). Did I get an image of an eagle eating yesterday? No, not this time. But I did get to enjoy several minutes one on one with an American Bald eagle. About 15 minutes after I lowered the camera, the eagle looked around as if scouting the area, and flew off, heading up stream. Perhaps back to the convocation around the roller dam.